I may be late, BUT Wonder Woman is definitely a timeless hero-slash-goddess-slash-amazona. 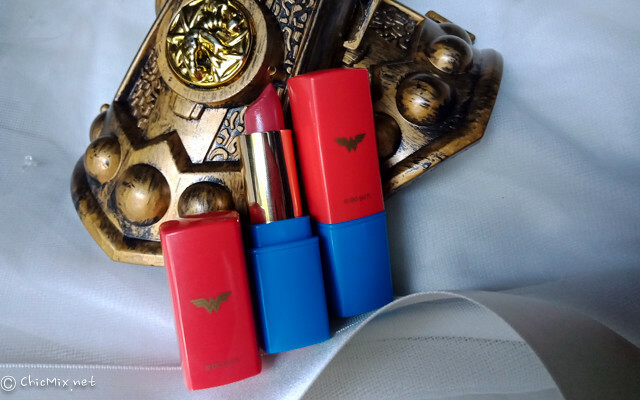 Okay, no more further ado, I just wanted to share with you some swatches of the Batgirl-Wonder Woman Lipstick Collection of Tupperware PH. Packaging, Price and Where to Buy? Love the boxes, but the plasticky feel of the lipsticks made me feel like it's some sort of kid's toy to be honest. 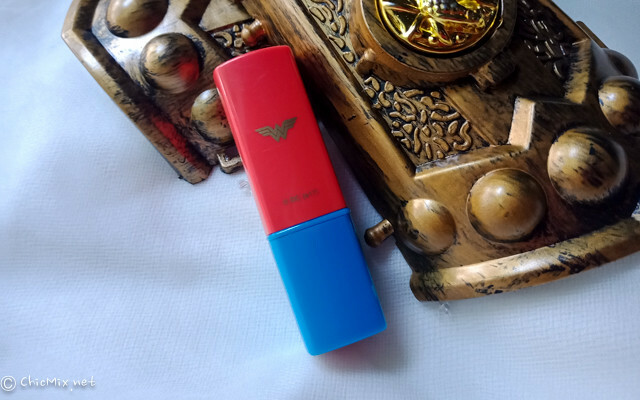 I was hoping that they could've at least engraved or embossed the logo onto the lipstick, but then again if that happened I'm sure that they might sacrifice the price. 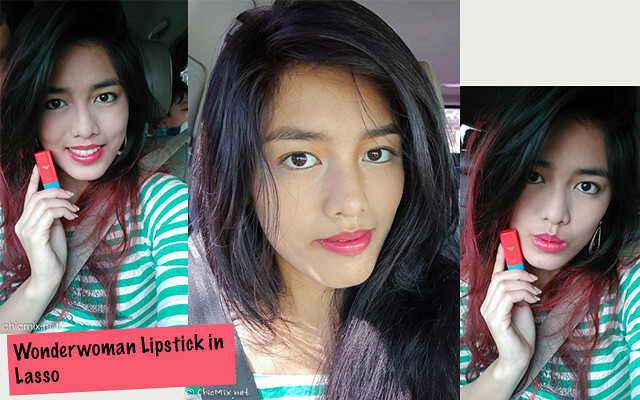 These lipsticks are priced at 399 Pesos! 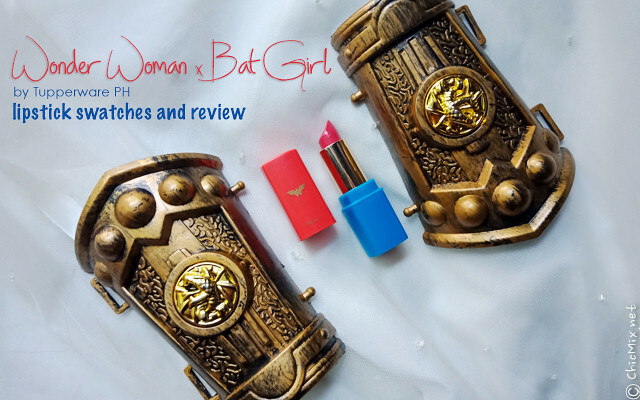 Which is at a pretty awesome point because these lipsticks are actually priced at less than 500 pesos, and that's saying something for a DC collaborated collection, yeah? Ah well, at least I've never encountered a point where it magically opened up in my bag so that's good that it's functional hehehe. I ordered mine from a friend and from my tita who is a Tupperware Dealer in Batangas. 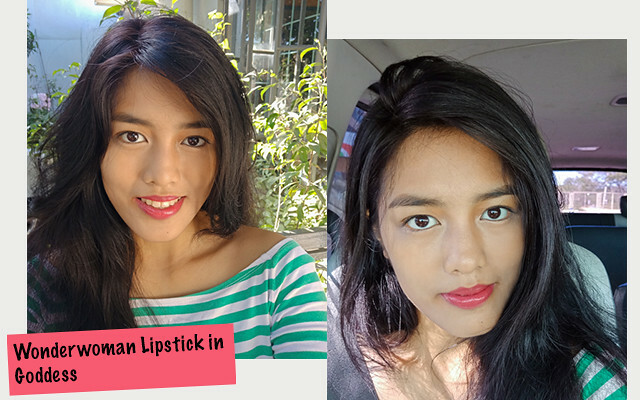 That's another sad part of this lipstick- you have to get them from an authorized tupeprware dealer, or you can go to beauty conventions like BDJ Beauty Confidential where you can get lippies like these on a really rad sale. 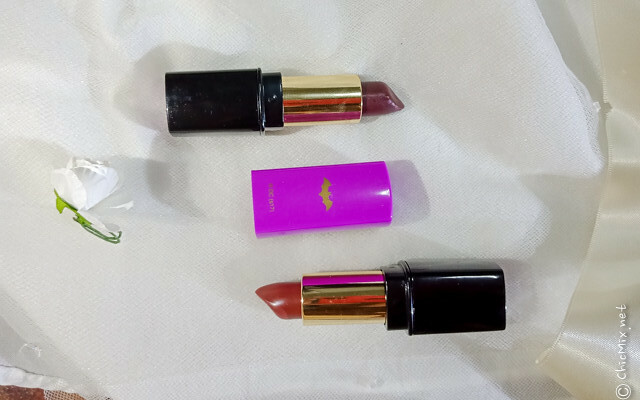 Each collection has 4 shades, but I only got 2 out of each. I've been loving Lasso ever since I got it. 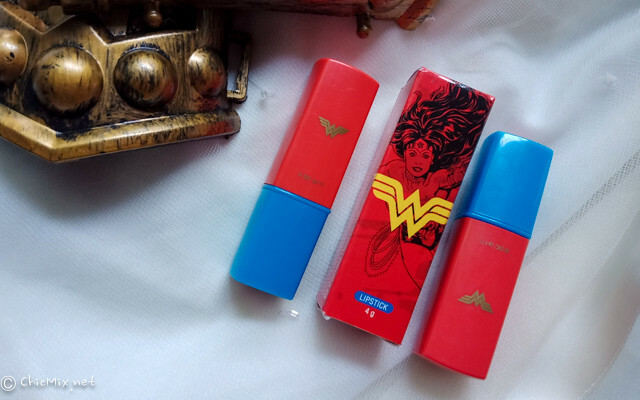 The Wonder Woman Line is actually lip stains, which apply satin-turning-tint in a few hours finish. It's got a cool red-pink tone, which honestly makes me feel and look really young. 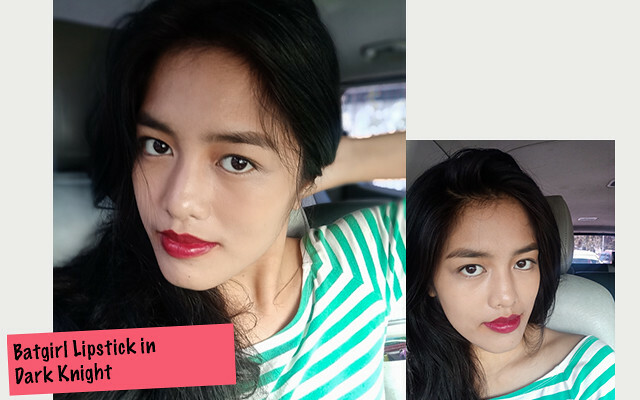 Ang lakas maka fresh! 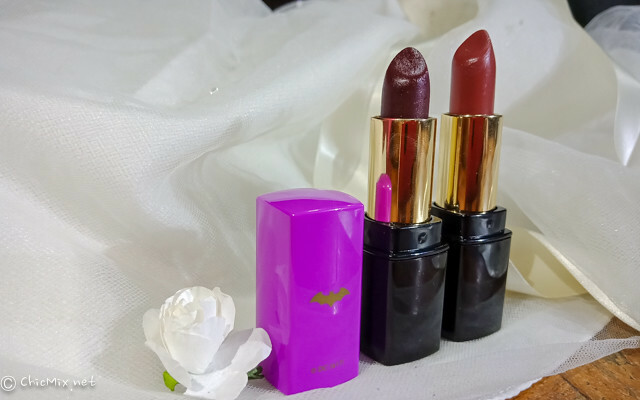 non-drying total matte lipstick with an ultra-creamy texture. Which made me expect a more matte finish. I honestly thought that Minx is gonna be dark, but I was a tad disappointed. 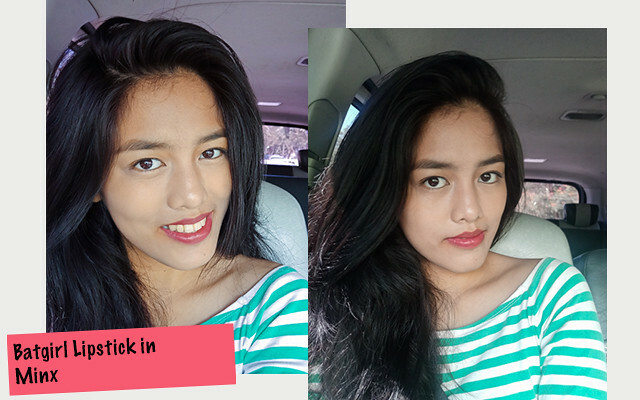 Nevertheless, if you're a woman who is into Mauves, Browns or is working in an office, this color is great for you. Longevity lasts up to 6 hours, and if you eat there's still a solid tint so you're all set with this. It's so perfect for ladies and moms on the go! 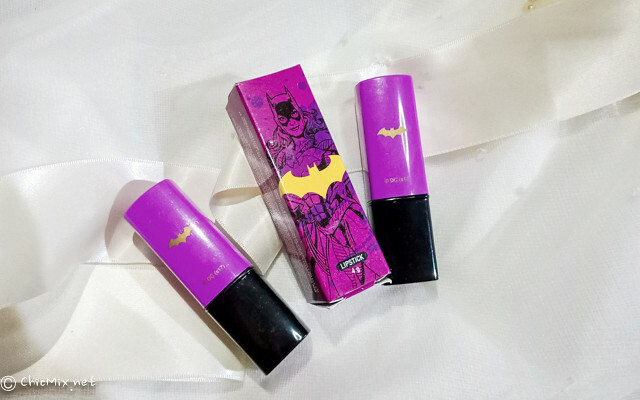 I loved it, and I really am happy that these babies are in my lipstick collection, especially Lasso and Dark Knight. 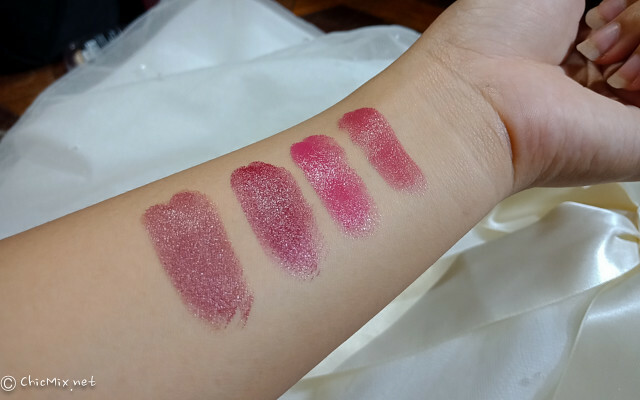 What I am a bit disappointed in though is the catalogs say that they are matte lippies, but they are actually more of a satin-lip tint formula.. And don't get me started on how misleading the colors can be especially when ordering from a magazine. I wish they added in the catalog some swatches so consumers had a better chance of getting the shade that they actually liked. When cosmetic lines team up with large brands like DC, my expectations double in terms of quality and longevity. I might just be used to lipsticks that are super pigmented and packaged as expected from such a collaboration. The shades look really good on you though!